AT&T is calling on Congress to settle the internet freedom debate by passing a federal net neutrality law. "It is time for Congress to end the debate once and for all, by writing new laws that govern the internet and protect consumers," Stephenson wrote. He wants Congress to establish an "Internet Bill of Rights" that guarantees net neutrality, an open internet, and privacy protection for customers. Stephenson said the law should apply equally to all internet companies. It might seem surprising to see AT&T lobbying Congress to regulate the internet. Yet AT&T and Comcast (CMCSA) have long championed a legislative solution. AT&T (T) benefits if everybody plays by the same rules. That has become a bigger threat after the Republican-controlled FCC voted last year to undo its 2015 net neutrality order. 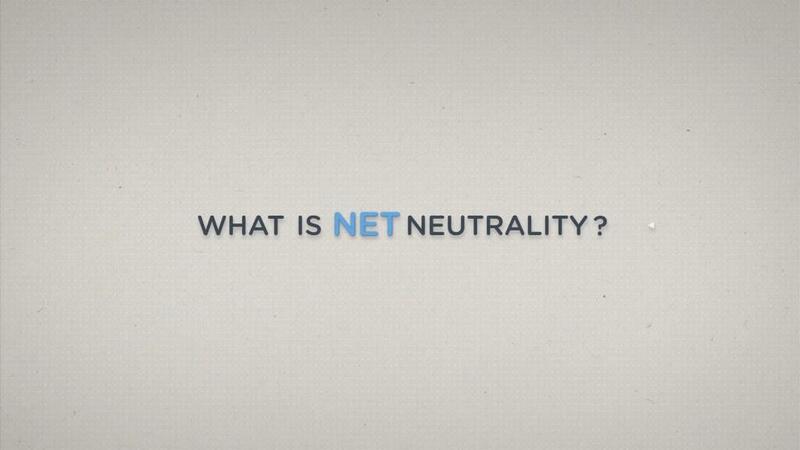 In response, several states have laid the groundwork to pass their own net neutrality laws. Yet Stephenson said AT&T intends to work with Congress, consumer advocacy groups and its internet competitors in a push for a permanent legislative solution.